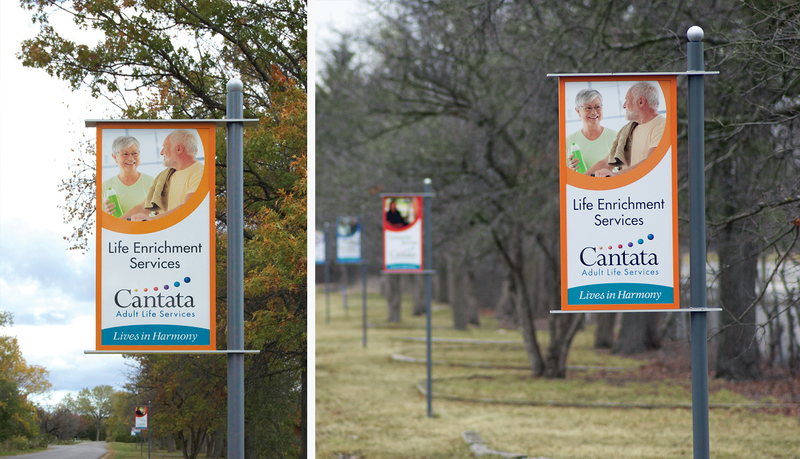 Cantata is a multi-faceted senior care organization that features an outstanding facility located on a beautiful wooded 10-acre campus. The facility provides independent living apartments, assisted living apartments and enhanced care services in a nursing home setting. 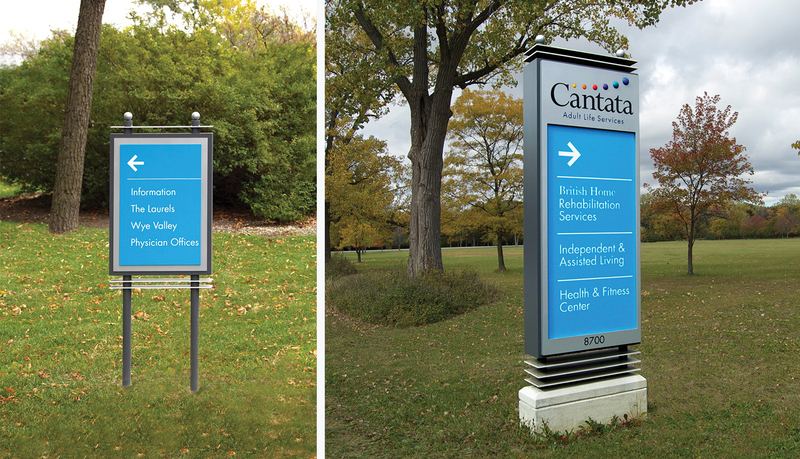 Formerly known as The British Home, the facility changed their brand to Cantata. Consequently there was a need to upgrade their entire exterior signage program. 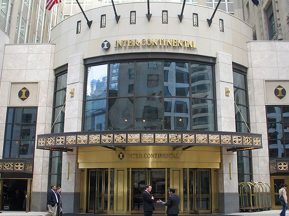 Working as a team with Grafx Communication Group and key Cantata personnel, ASI, Chicago provided material and fabrication consultation, manufacturing and installation services to complete this very successful project. One of the more important aspects of the design was the contemporary look. 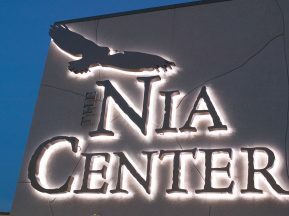 The styling and colors of the new signage reinforced the colors and look of the logo created for the new brand. The intent was to develop a design that was fresh and vibrant. 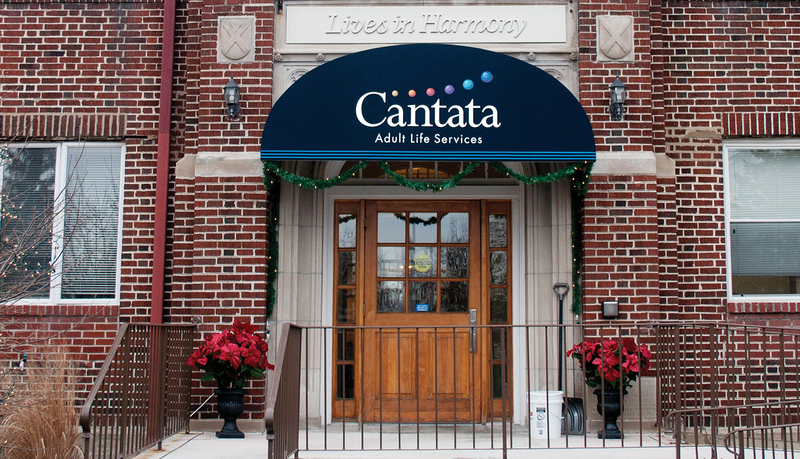 The horizontal banding on the signage was emblematic of the musical connotation relating to the term Cantata. The bands represented the lines on sheet music. Colors used were from the logo or complimented the logo. 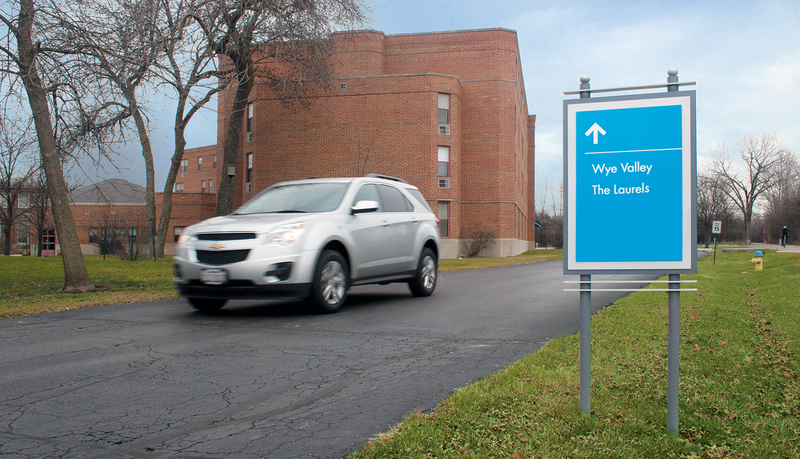 A complete exterior wayfinding program was developed for the facility. 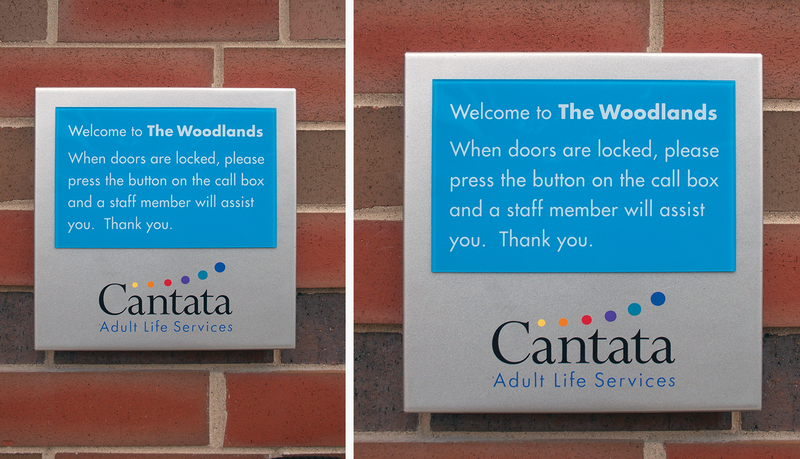 Challenges for the Cantata project were the elimination of non-important messages on the directional signage. The new signage replaced the old sign system, which had three times the amount of messages that diluted crucial information. 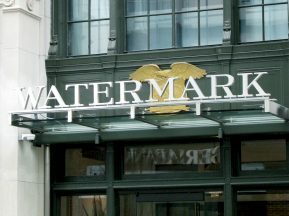 The signage on this project was custom fabrication; designed by Grafx Communications Group, manufactured by Image First Sign and installed by ASI, Chicago. 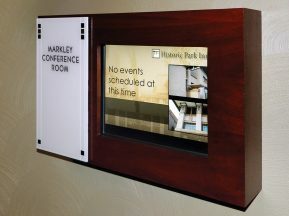 Most of the sign types are aluminum cabinets using standard extrusions and in-board aluminum posts with decorative caps. Some of the primary sign types featured an above grade concrete base with chamfered edges. 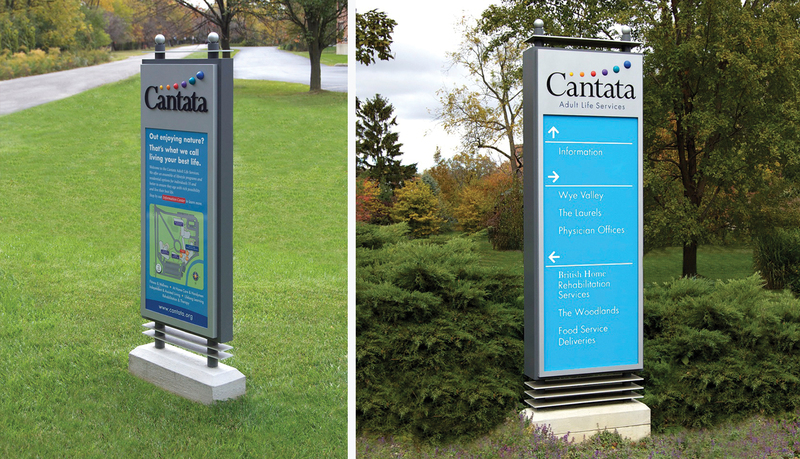 The banner panels feature colorful digitally printed vinyl graphic overlays.